The 2016 Henrietta’s Readers’ Choice Awards are underway from now until May 31st. Henrietta Awards – VOTE NOW! 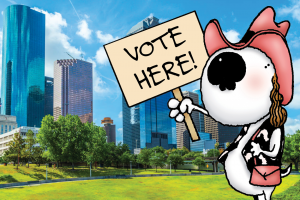 Now celebrating a decade of support for Houston’s finest pet businesses, the Henrietta’s Readers’ Choice Survey asks Houstonians to vote for their favorite local pet businesses, and this year is no different. The winners and runners up will be published in the July Issue of Houston PetTalk. Plus, each business can earn a Badge on PetTalk’s new tracking service, PetTalk’s GoFetch, a searchable directory of Houston Pet Businesses by zip code that includes user reviews, events, classified ads and more; www.pettalkgofetch.com. With so many wonderful pet businesses in the area, it would be impossible to list them all! PetTalk’s sponsors are listed as voting choices, however any company may be written in. So share the survey, send it to your pals in the pet industry, or to those who love pets. 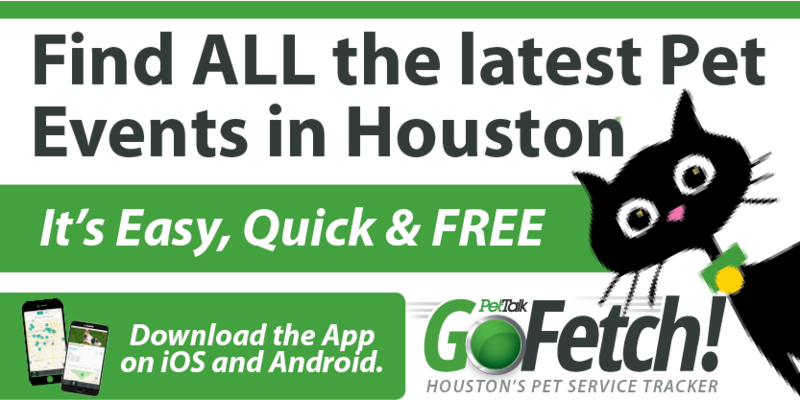 Voting has ended, but you can find Houston’s best pet businesses at www.pettalkgofetch.com. I vote for FONDREN 5 STAR PET RESORT! My two Standard Poodles (now ages 8 & 6) have been going to F5S since the oldest boy was a mere pup. We groom, we day-care, we board. The boys are also so happy and I know they are safe, entertained and pampered. Highly recommend! Memorial Cat Hospital has been our choice of veterinary clinics for over 20 years! Through the years, all of our cats have been well taken care of by these knowledgeable professional vets and treated with the utmost tenderness, respect, and love, even during the hardest moments of their lives. Cleopatra (deceased), Franzi (deceased), Priscilla (age 12), & Maxi (age 10) have been most fortunate to be in the care of this group of passionate cat veterinarians!